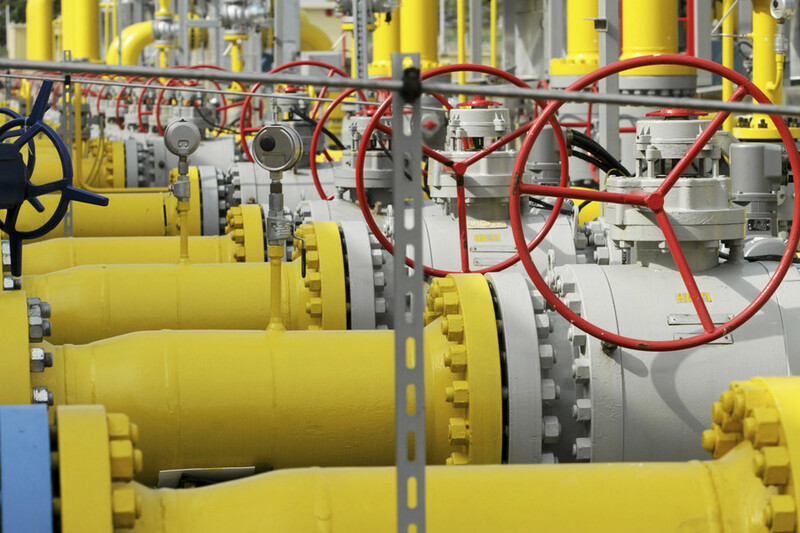 The Ukrainian authorities have started the seizure of assets belonging to the Russian gas giant Gazprom, citing its alleged non-compliance with the decision of the Stockholm arbitration court. 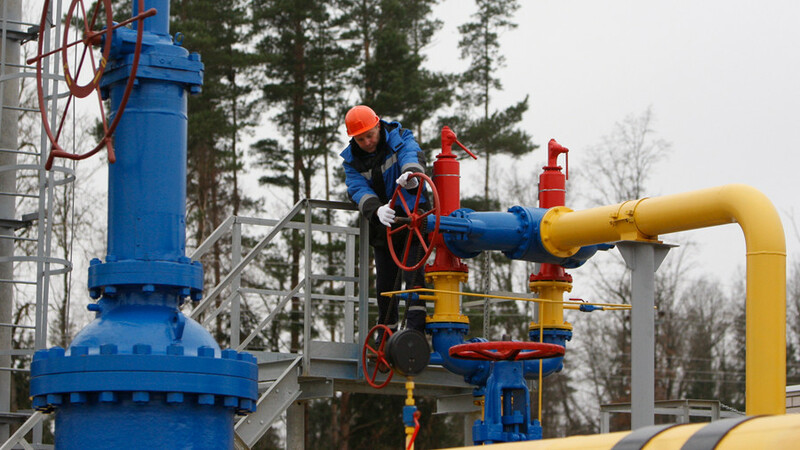 “Under the current circumstances, the Ukrainian cabinet initiates action aimed at recovering [a] penalty from… Gazprom,” the Ukrainian government’s press service said in a statement published on its official website. It also claimed that the move was conducted in compliance with the decision of the Stockholm court and involves collecting a fine from the Russian company over its alleged violation of Ukrainian anti-monopoly legislation. The Swedish arbitration body initially ruled on the three-year dispute between Gazprom and the Ukrainian energy company, Naftogaz, back in December 2017. The policy of the court prevents it from even acknowledging that it’s mediating a case, which makes it impossible to obtain its own account of the final ruling. Both energy companies, which have opposing takes on the outcome, initially claimed victory in the case. 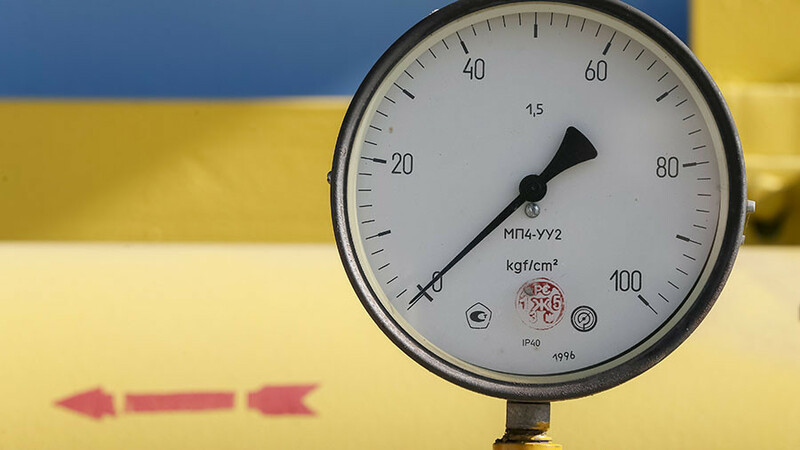 In late February, the same court ordered Gazprom to compensate Naftogaz $4.6 billion for what the latter sees as lost profit from the transit of Russian gas to Europe. The legal battle between the two energy companies in the Arbitration Institute of the Stockholm Chamber of Commerce had rumbled on since June 2014. 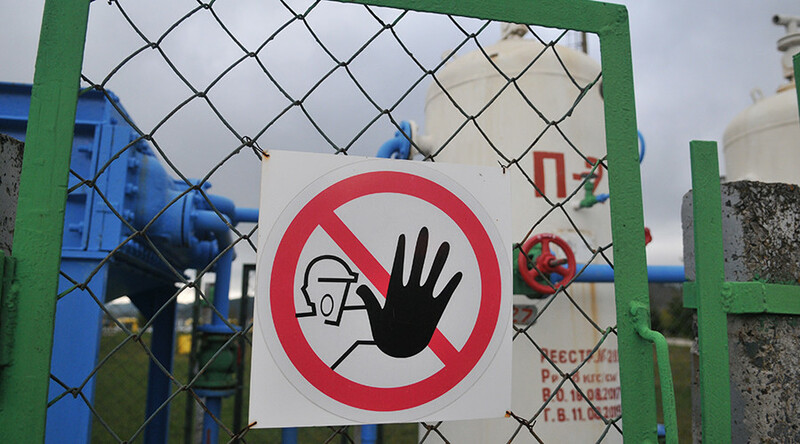 Gazprom’s claims related to fines for insufficient withdrawal and use of gas by the Ukrainian side, in accordance with a ‘take-or-pay’ rule. 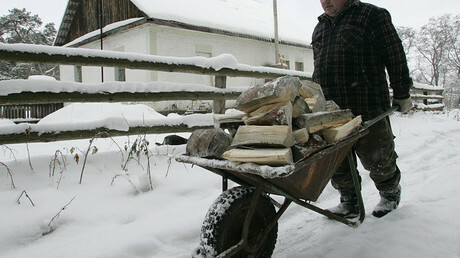 The Russian gas giant also demanded payment of a debt for gas delivered to Ukraine between May and June 2014. 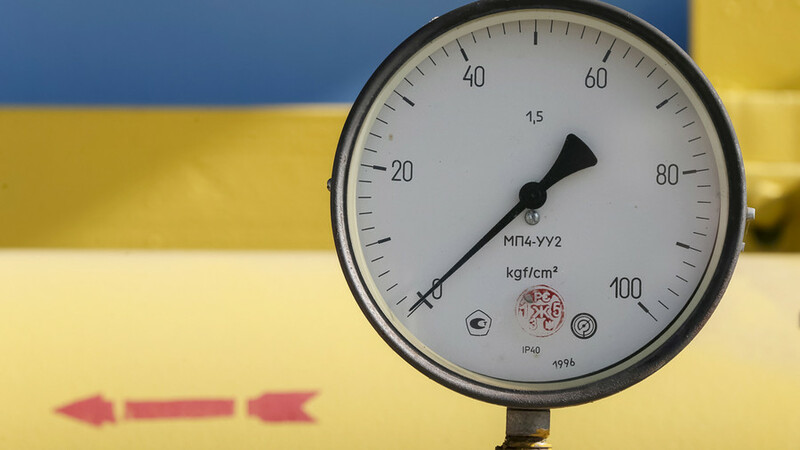 Naftogaz pushed for a retroactive change in the price of gas, the reimbursement of overpayments and the repeal of a ban on reselling Russian gas. 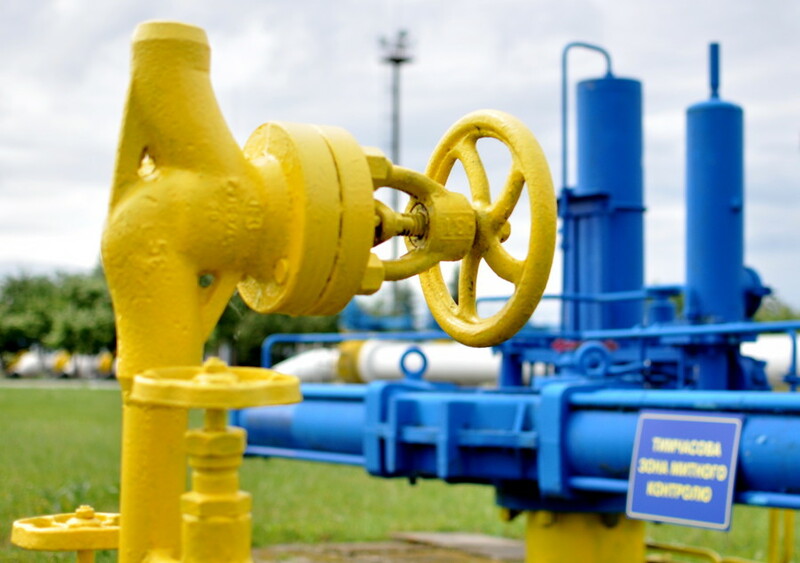 The court eventually satisfied some of the Ukrainian company’s demands, in particular by setting a minimum amount of gas that Naftogaz must buy from Gazprom annually (from 2018) at a volume that was 10 times lower than in the original contract. At the same time, it also obliged Gazprom to pay for the transit of the Russian gas through the Ukrainian territory between 2009 and 2017 even though the gas was not, in fact, transited over that period. The Head of Gazprom, Alexei Miller, then called the court’s decision “asymmetric” and “very politically motivated.” The court justified its decision by referring to a difficult economic situation in Ukraine.